3. 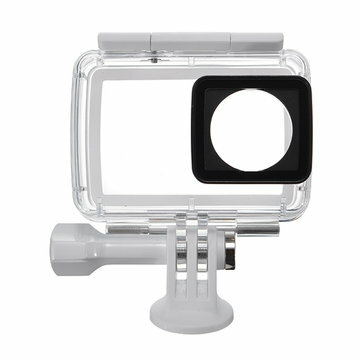 Waterproof grade P68 to protect your camera from up to 132’ under water. 4. Specialized design delivers sharp images above and below water.